What’s it like to dig for fossils in one of the most inhospitable places on earth? Academy Curator of Paleontology Ted Daeschler recently returned from his second action-packed expedition to Antarctica in search of Devonian-age fish. 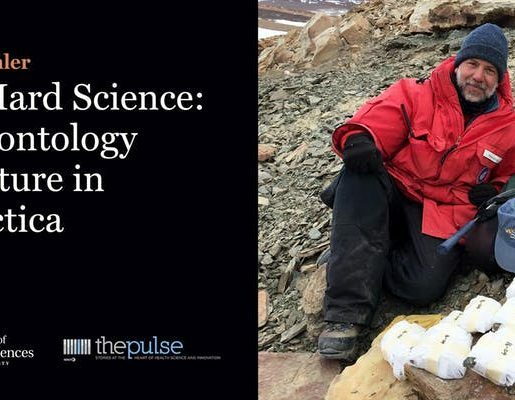 Join Daeschler in his conversation with Maiken Scott, host of WHYY’s The Pulse, as he reveals the complex logistics and challenging conditions he and his team endured to reach a treasure trove of fossils they hope will shed new light on the origins of life. This Academy Town Square talk is free.